Atlanta Hawks at Cleveland Cavaliers: This is the second game for Hawks and first for Cavs in this preseason. Also, today’s match is the first between these two out of four Regular Season Series. 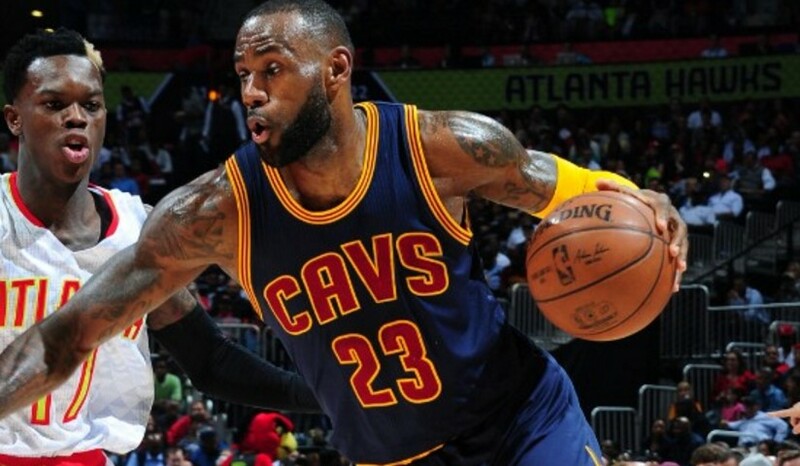 Cleveland Cavaliers vs. Atlanta Hawks game scheduled at Quicken Loans Arena, Cleveland, Ohio at 7 pm EDT. In this match, the Cavs will play without LeBron James, because of his ankle injury. DeAndre’ Bembry and Miles Plumlee are out due their triceps and quad respectively in Hawks. While the Cavs having newcomers such as Dwyane Wade, Derrick Rose, Jeff Green, Jose Calderon and others to win the game. The Hawks lost their first game of this NBA preseason against to the Miami Heat in 6 points difference. Collins and Belinelli scored 9 and 10 points in 20 and 10 minutes. In the starters, Dedmon has 12 points in 15 minutes and Schroder has scored 12 points in 22 minutes. Final score: ATL 109, CLE 93. Atlanta Hawks had their second win in this preseason game over Cavs on Wednesday night. Fox Sports Ohio is the official live streaming TV, WTAM AM/1100, and 87.7 FM (ESP) are the official Radios. Probable Hawks starting lineup: Dennis Schroder, Kent Bazemore, Taurean Prince, Ersan Ilyasova and Dewayne Dedmon. Hawks official starting lineup: Schroder, Bazemore, Prince, Ilyasova, Dedmon. Probable Cavs starting lineup: Derrick Rose, J.R. Smith, Dwyane Wade, Jae Crowder and Kevin Love.